Do you want to make a website in India? Is it your goal to setup a blog, make a small business website or start an eCommerce shop? If that’s the case, there are many ways to get the job done. Trust me we know – we work closely with HostGator India who has worked for over 10 years to help people setup basic websites, business websites small and large, website builders, WordPress websites and more in affordable ways to meet any small business’s needs. However in a ever growing nation of over 1.3 billion people with bustling tech centers popping up everywhere from Goa to Nagaland, you will find many ways to make a website in India, some better for your needs than others. To help you decide the best way to create a website in India, we’ve reviewed the top providers, website builders and popular options available to the budget consumer. What’s your favorite website platform in India or anywhere around the globe? Let us know in the comments below this post! The recipe to make the best website in India all starts with adding in your budget. Squarespace is a pricey but fancy option with little work. 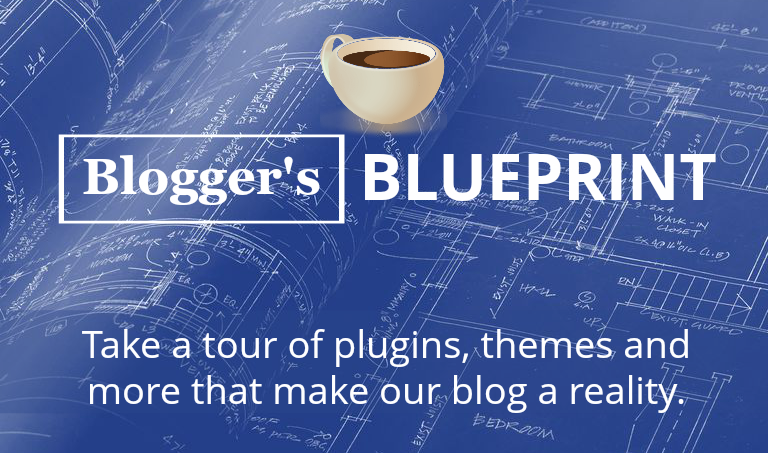 Google backed Blogger has always been free for blogs and simple websites. Wix is where many celebs go and vs a coffee fueled salary hungry web developer you get more for less. GoDaddy website builder is a long shot or you can go all in and learn HTML & CSS code. But the perfect balance of low price and professionalism with all star reviews is WordPress, meaning that’s where most pro bloggers and web designers work to get to the top. If you need more information, please keep reading and dive into each review to choose the best way to build a website in India for your needs. 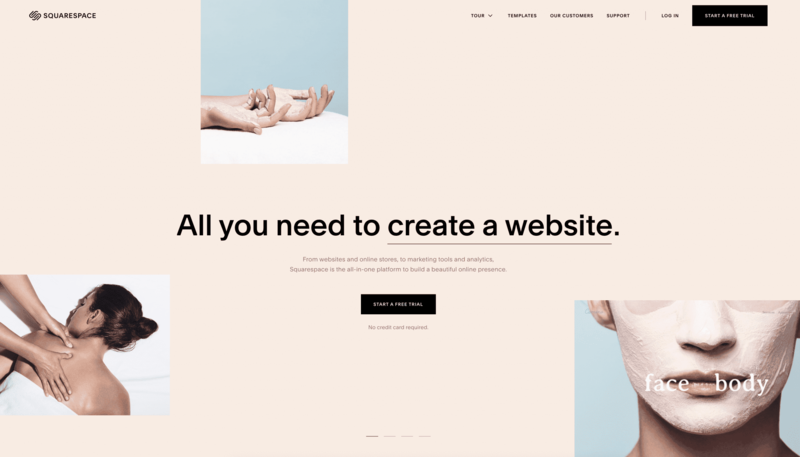 Squarespace is a super clean and modern website builder with lots of templates to get your website launched quickly. You basically just Start a Free trial, choose a template, then create a free account and you’re on your way. They have some high profile customers too like Keanu Reeves, Sadie Williams and John Malkovich. These folks are surely not “square” and instead add a coolness to the brand. The free trial lasts 14 days and they can extend if for 7 more days if you need more time. Squarespace is a high-end tool to create a website that looks good right away. It comes with nice features like parallax images, responsive layouts, video integration and ability to add a logo. These are sure to impress and audience in India and around the globe. Users in India might like Squarespace especially because they have geocentric tools available at a surcharge to attract the local audiences. Price to create a website in India: $144/year (~ Rs. 10437) with 1 year of a free custom domain name if you pay for entire year. 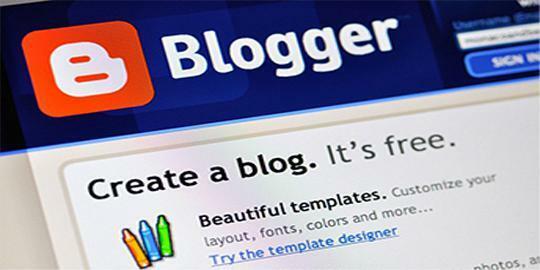 Blogger is a free Google hosted software loved by many for it’s drag & drop functionality and ease of use to setup a highly simple website or blog. Many of us who now blog for a living got start way back on Blogger, simply because it was free and just a lot of fun. Now Blogger has certainly grown up over the years, and their dashboard looks a bit different, but they still offer the great free tools where you can basically create a complete website and just generally dominate on Google’s free services. The main downside is that many who once blogger on Blogger have shifted to WordPress.org. It’s not exactly viewed as a symbol of professionalism and a seat at the tables such symbols may offer you when you say your blog is powered by Blogger. Even such, Blogger is one of the longest standing blog and website creation softwares, and definitely still one of the most used across the globe and especially among Indians. Price to build a website in India: Like most of Google’s products, free (Rs. 0)! 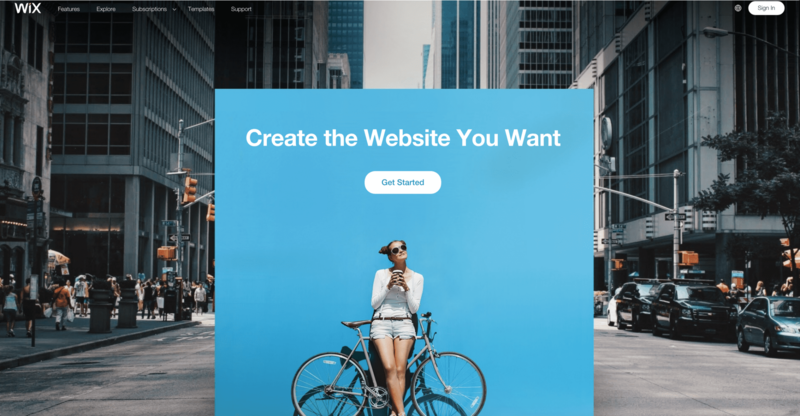 Wix is a widely advertised website hosting / website builder company that offers you a free domain name and free website using a limited set of beginner-friendly tools. One of the coolest things about Wix websites is the community you get within Wix. There really are some amazing “Wixers” out there. You also get a dedicated support staff and lots of nice free templates. 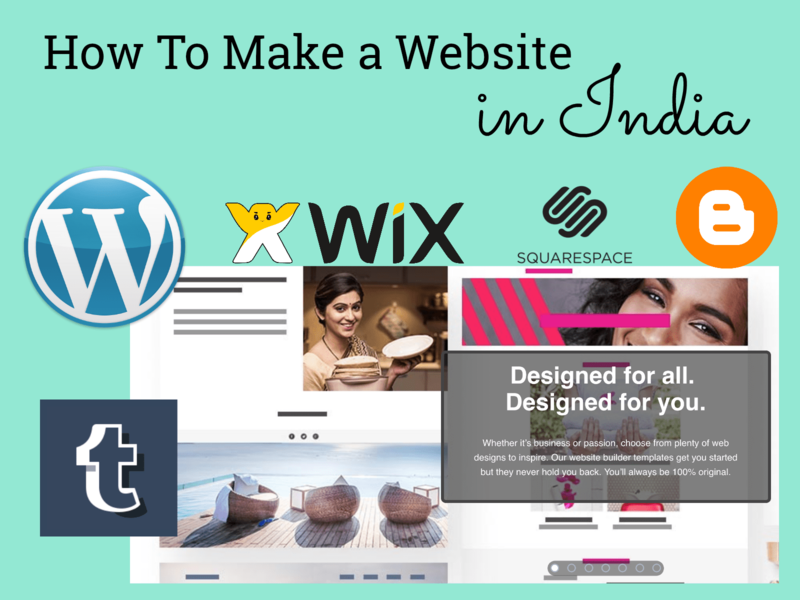 Wix is basically a one stop shop to create a website in India, and once you’re on the inside you don’t really need to go anywhere else. Price to start a website in India: $11/month (~ Rs. 797) for a website for personal use where you can remove Wix ads, then features all the way up to $35 (~ Rs. 2536) for a business eCommerce website where you can accept online payments. Your average web developer for hire probably works out of the local coffee shop, may wear a flannel T-shirt while working into the wee hours of the night, likely needs your business, and is almost everywhere. So – if you have a bit of patience and are willing to work with a flannel covered stranger – you can certainly hire a local web developer to make a website in India. This option is great for the obvious reasons of it being less work for you, meaning you can shell out your money and basically let the website project get itself done. The only downside is when you don’t do the work and instead hire a developer to make a website in India, you really aren’t learning much about how it all works. Still, hiring a developer may remain the #1 way to create a website anywhere. 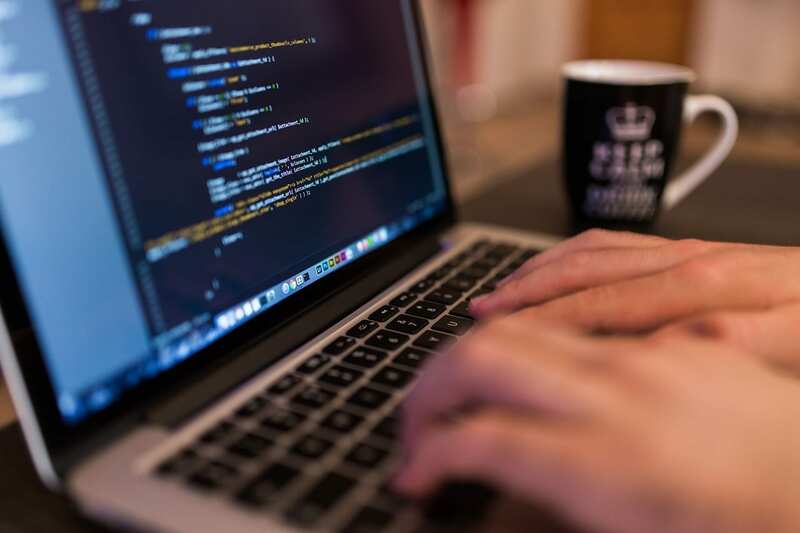 If you’re looking to become the web developer him or herself, then you’re really thinking smart. Price to make a website in India: Can range from $100 (~ Rs. 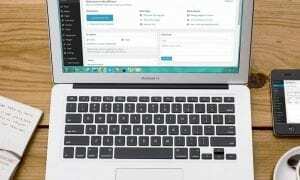 7240) for a basic WordPress installation to up to $1000-5000 (~ Rs. 72400 – 3 Lakh) for a full small business website with eCommerce functionality. GoDaddy is obviously a huge leader in global domain sales but you might not know they offer a fully hosted (they take care of the tech) solution that let’s you build a website from within your GoDaddy control panel. 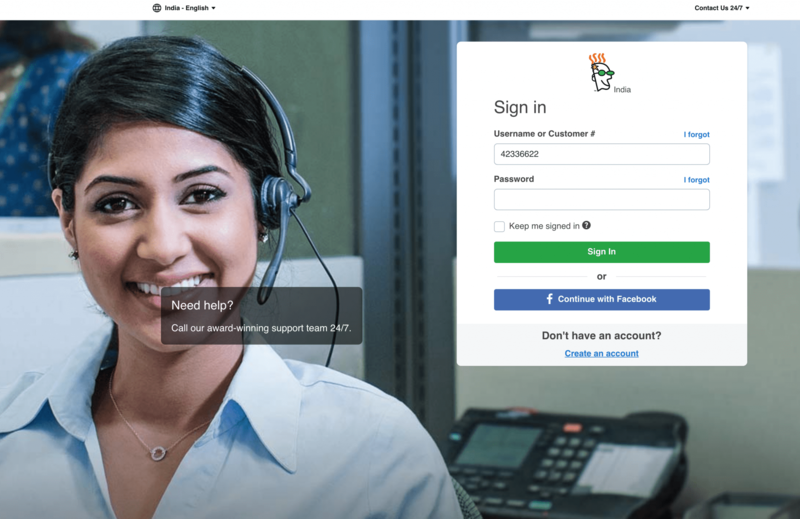 You can actually try the GoDaddy website builder for free when you create a free account at GoDaddy. It’s a 14 day free trial and new customers are eligible for domain name discounts too. It’s a nice feeling having both your domain and your website builder located at the same place, because you know you get great support, it’s light on the coding, Google and mobile friendly, and you get the great GoDaddy named backing it all. These are just a few reasons why it’s a smart idea to make a website in India at GoDaddy. With the rapid spread of high-quality education throughout even the smallest towns in India it’s no surprise you can learn website basics at any Indian online course software on your own and make a website DIY. You will benefit for your entire lifetime knowing HTML and CSS because it shows you why things on the web look how they do, and how to create things you like looking at. Plus, a little code is a gateway to more code. You can also learn code for free at W3 schools and even get certifications sent to you. And, with just a simple laptop, you really can craft an entire website in India just using blank text editor files called index.html, for starters. It’s that easy, and it’s how we started in my first even web design course at General Assembly NYC. There are a handful of up and comers in the website setup space like Bigrock, Webnode, Hostindia, Mettrr, and more all of which will offer a unique set of web design skills and personalized service (not always free) to help you create the website of your dreams. 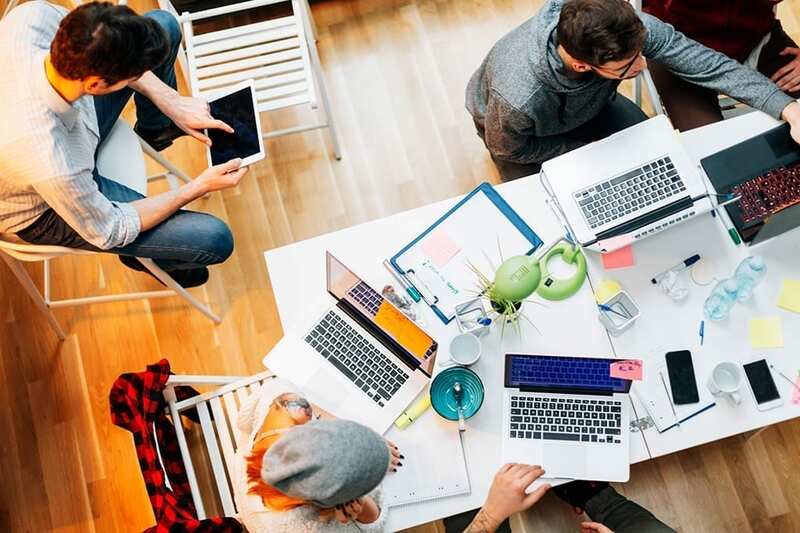 These companies might in the future because the next big thing, and you could say you started a website on them in the early days, like an early investor of sorts. You can try any of these companies if you’re feeling a bit alternative. Ultimately, your success in the online world depends a ton on your ability to hustle. So there’s a good chance you can be successful if you create a website in India anywhere, so long as you have that hustlers mentality. Lastly, we have WordPress, the option we recommend above all others to everyone, from beginner to intermediate to advanced. Why do we recommend you learn WordPress and make a WordPress website in India? For the same reasons you should learn how to do this anywhere! For starters, you will own your website entirely, learn how a website domain name and hosting truly works (you can be a total beginner to start and complete it) and you’ll get to try out professional tasks like Google Advertising, Analytics and Ecommerce. 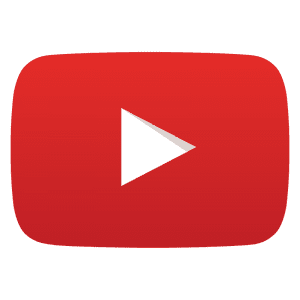 All the while confidently using the same software that the likes of Forbes, Beyonce, Walt Disney, TechCrunch, Mashable, and even India.com are currently running on. That’s right, the exact same software, it really is an even playing field when you get started on WordPress! By WordPress I mean WordPress.org, the full version where you can do whatever you want. In fact, the single biggest mistake I see beginner make when they start a blog is choosing the wrong platform. See the difference between WordPress.com and WordPress.org. 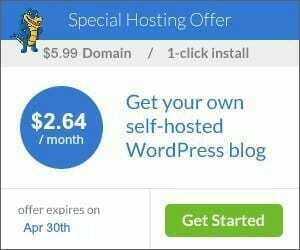 On free blog hosting sites like WordPress.com, Blogger and Tumblr you have to pay for upgrades, for example on WordPress .com you have to pay to post your own ads or to install plugins. That, and it’s incredibly hard to migrate once you out grow them. 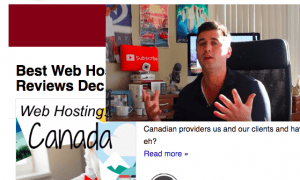 What are a domain name and hosting? Say what? Let’s break it down so you can choose this recommended path to make a website in India if you’d like. You’ll need these two things to create a WordPress blog (we all do) and once you have them you basically become your own web designer, which is a pretty amazing feeling. A domain name is your address on the web. It’s what people type in to find you, just like you look up a street address in Google maps. Web hosting is where your blog or website lives. It’s like a massive 10 acre farm with fertile soil to build on. Every website needs hosting. If you visit a domain name without hosting you just see blank white space. A domain name typically costs $14.99 / year while hosting costs $9.99 / month. That’s a bit steep for most beginners who just want to get going on the quick and cheap and make a website in India. Thankfully, we’ve convinced HostGator India to offer DearBlogger readers 30% off hosting. We host all our blogs and client sites at HostGator and love their “Google of Web-Hosting” feel. Just remember to enter the coupon “BigBonus” at checkout. Click Here to Claim this Deal at HostGator and Setup Your Website! HostGator has pioneered the beginner friendly tools like cPanel and 1-click WP install that everyone now uses. So you know you’re going right to the source to make a website in India. They are currently the industry leader in Web Hosting with over 10 million customers, and have been around forever. They were founded at Florida Atlantic University 2002 by Brent Oxley, just months before YouTube went live! Yet, HostGator still has time to give back, and donates to WordPress foundations and charities around the globe each year. Their developers and WordPress developers, bloggers, and small mom and pop shop owners too. It’s a helpful ecosystem we feel proud to be a part of each day. If you cannot get your blog setup in under 25 minutes, just contact their WordPress experts and they will do it for you, free of charge. 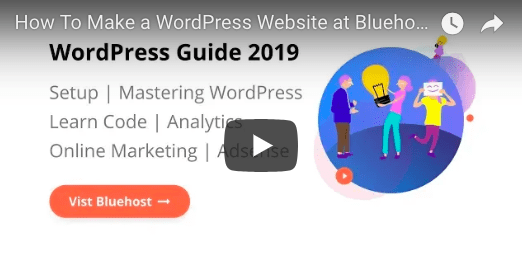 And if you’re looking to spend more like 2-3 hours on your website, you can watch this tutorial to learn how to make a WordPress website in India from scratch. 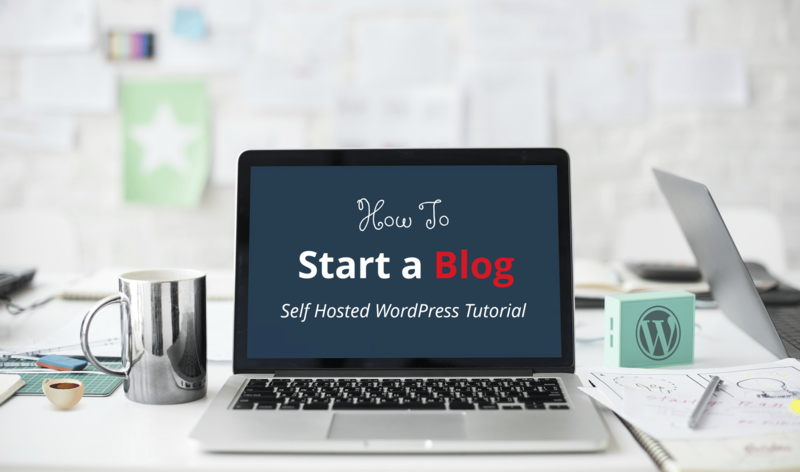 It includes how to register your domain and hosting, install WordPress, pick a theme, setup the theme with content and even how to setup ads and rank in Google! This is option we recommend, because what other website softwares guarantee you that much out of the box! 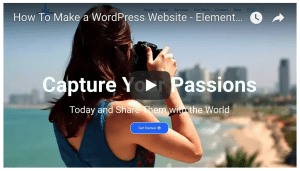 If the video isn’t working for you, please view our manual guide to make a WordPress website anywhere around the globe! Price to create a website in India: Once you purchase an affordable web hosting and domain name plan, you can install WordPress in 1-click for free. Cost of domain name is Rs. 749/year, and cost of web hosting is Rs. 199/month, before discounts! How you make a website wherever you’re located can have a big impact on your future success. You don’t want to spend your time fixing things or worried you chose the wrong platform. For this reason, we always recommend WordPress, because it has the biggest community (you can always find help) and almost every successful blogger or small business owner this days seems to use WordPress (so you won’t worry you picked the wrong one). Having tried all the best blog platforms and over 20 web hosts, we know the ins and outs of how to make a WordPress website in India. 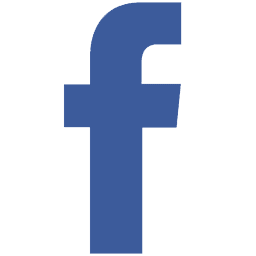 Please drop us a comment for any questions or help needed! 8 Responses to "8 Easy Ways to Make a Website in India (on a Budget)"
Thank you for the valuable information. The Way of Your article presentation is very effective and very easy to understand about the process. Keep Blogging! I wish I had found it before. Your blogs are amazing and helpful. Nice article.Useful content.Thank you for sharing.